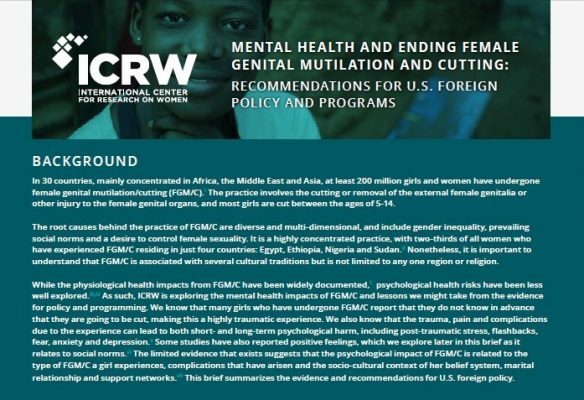 In the United States, ICRW has been a pioneer in advocacy to ensure that evidence—not ideology or intuition—guide the policy making that affects the lives of women and girls globally. ICRW’s research provides the solid foundation upon which we build our advocacy efforts here in Washington, working independently and through coalition leadership on platforms such as Girls Not Brides USA, the Coalition for Adolescent Girls and the U.S. Civil Society Working Group on Women, Peace and Security. Our efforts have led to bipartisan legislation like the International Violence Against Women Act and the U.S. Protecting Girls by Ending Child Marriage Act, ground-breaking executive branch policies such as the U.S. Global Strategy to Empower Adolescent Girls (the first foreign policy in the world to focus explicitly on the rights and well being of this demographic) and the National Action Plan on Women, Peace and Security. Throughout our 40-year history, we have enjoyed working with members of Congress as well as representatives from agencies and offices within the White House, U.S. Department of State, USAID, Peace Corps, Millennium Challenge Corporation (MCC) and the Department of Health and Human Services (HHS) to explain the evidence on the barriers girls and women face and tested solutions that U.S. investments and policies can foster, ultimately unlocking opportunities for girls and women to thrive and contribute to the overall social and economic development of their communities and countries. Following our recent merger with Re:Gender, formerly the National Council for Research on Women, ICRW advocates are now exploring opportunities to leverage our research evidence to inform policy solutions for women and girls right here at home. 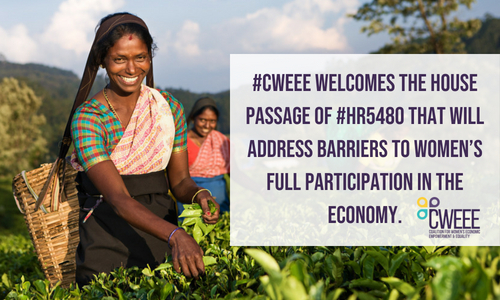 ICRW applauds the final passage of the Women’s Entrepreneurship and Economic Empowerment (WEEE) Act of 2018, which sailed through the Senate on Wednesday. 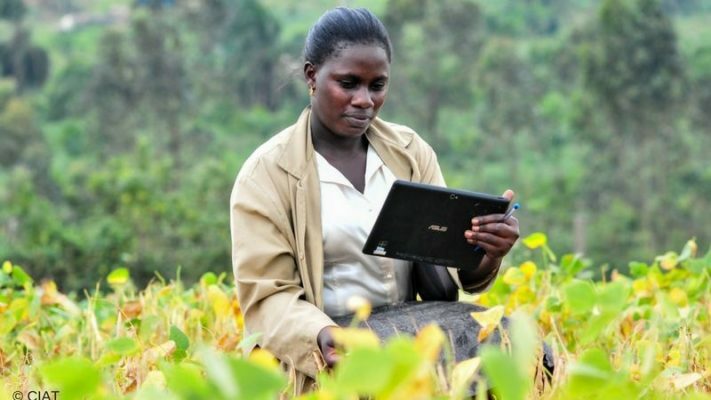 The WEEE Act affirms the importance of women’s rights—to own and control land and property, to live lives free of violence, to access the financial tools they need to start and grow businesses and to be successful economic actors. 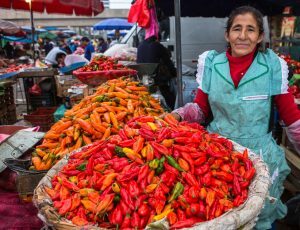 The International Center for Research on Women welcomes the House passage of the Women’s Entrepreneurship and Economic Empowerment (WEEE) Act of 2018 (HR.5480), a bipartisan bill that prioritizes women’s economic empowerment and highlights financial tools, resources, and rights necessary for women to advance. ICRW welcomes the announcement that the Women, Peace and Security Act has been signed into law. The bipartisan legislation is the result of years of work by peace advocates, defense experts, researchers, policymakers and women’s rights activists around the world. 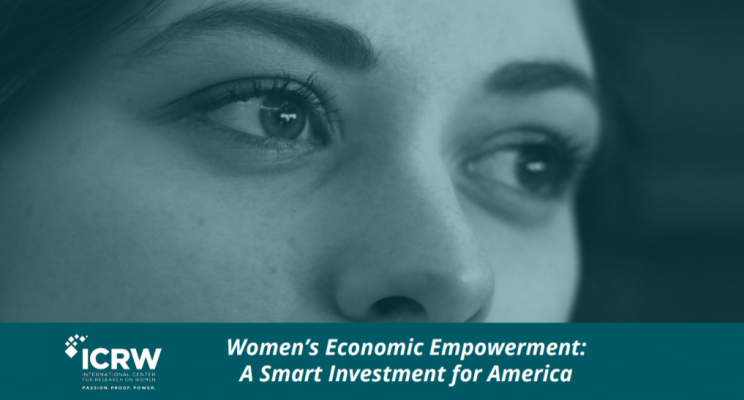 The Coalition for Women’s Economic Empowerment and Equality (CWEEE) issued a statement with their analysis of the White House’s new Women’s Global Development & Prosperity Initiative, launched February 8th, 2019. 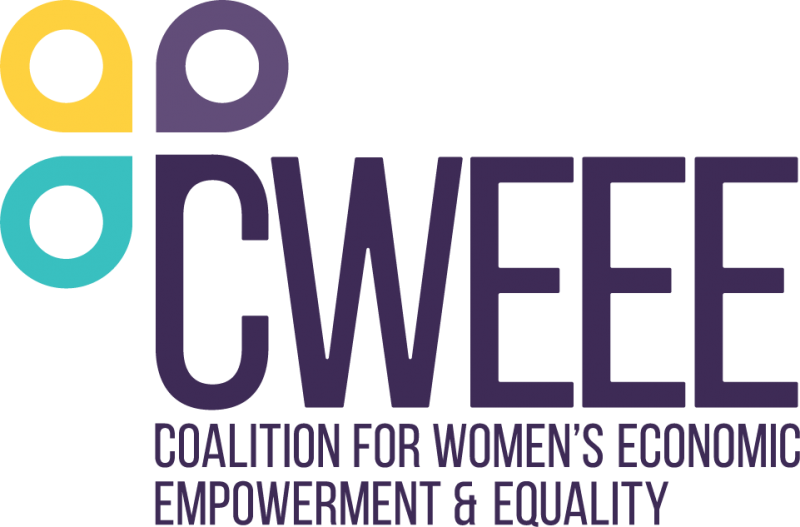 The Coalition for Women’s Economic Empowerment and Equality is an advocacy coalition that seeks to advance women’s economic empowerment and gender-transformative policy-making. This document lays out the principles that underpin the coalition’s advocacy. 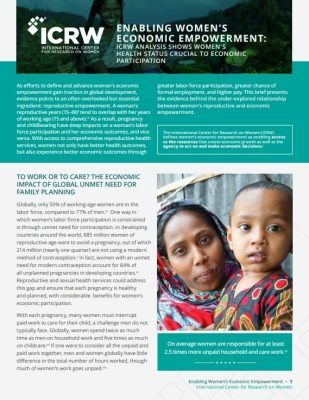 This brief presents the evidence behind the under-explored relationship between women’s reproductive and economic empowerment.